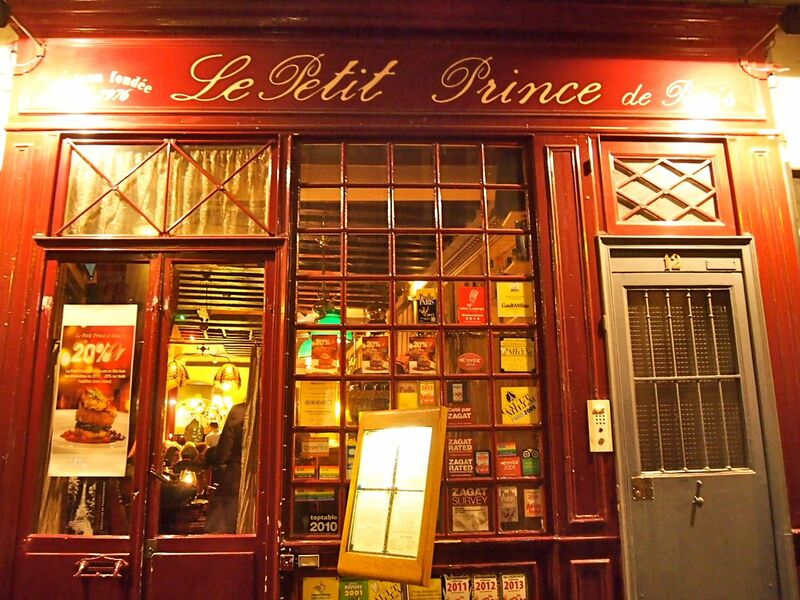 Le Petit Prince is located relatively near our apartment and X and I braved the cold and rain and headed here for dinner after a fun-filling day at Disneyland! 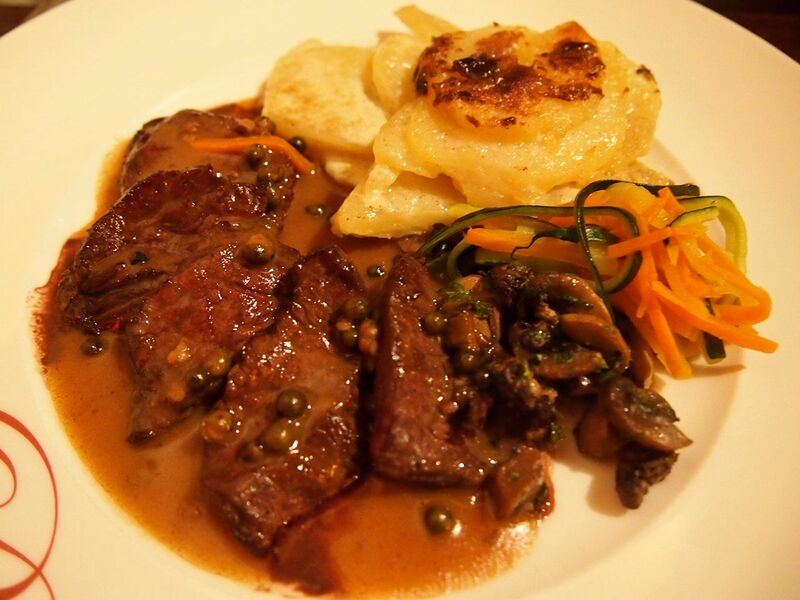 We were absolutely captivated by the tenderness and flavours of this dish. Every single bite was really incredible. Highly recommended! 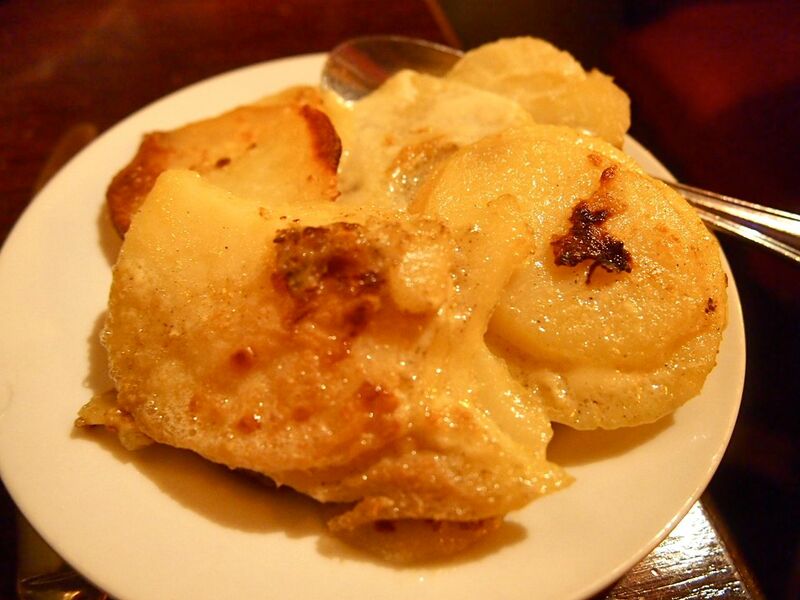 We were also served a side of potato which was crispy and delicious! 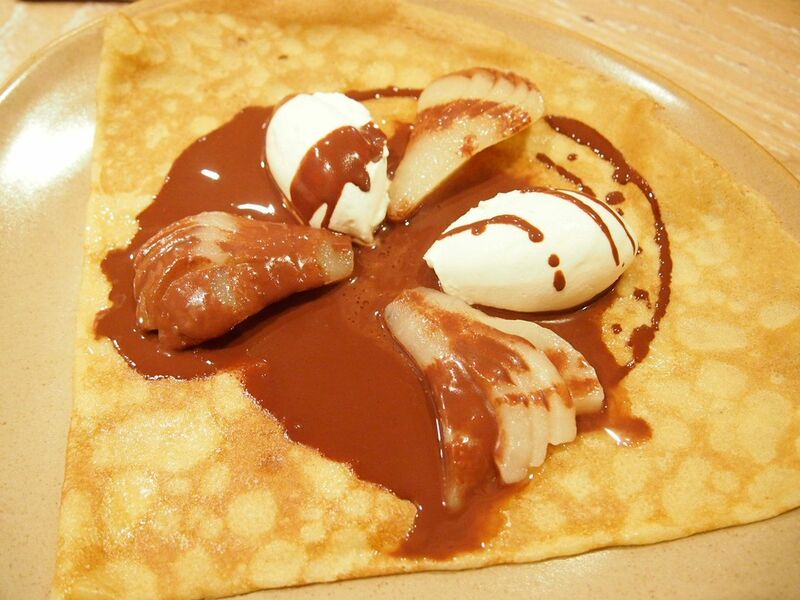 The signature dessert of Le Petit Prince! You have to order this at the start of your meal! 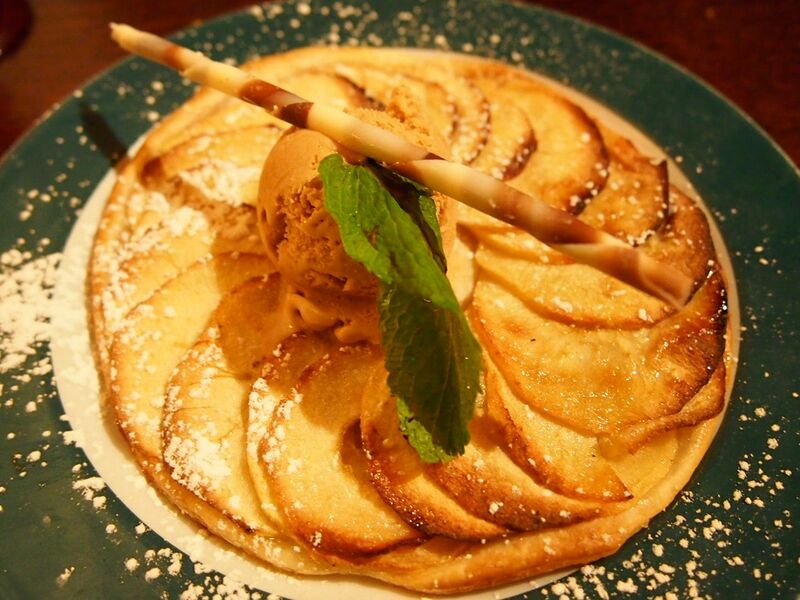 One of the best apple tarts I've ever had for sure. Fragrant, sweet and crispy. Not forgetting the caramel icecream which was awesome! This was a really exceptional meal and we enjoyed every bit of it! Freshest and best oysters ever. 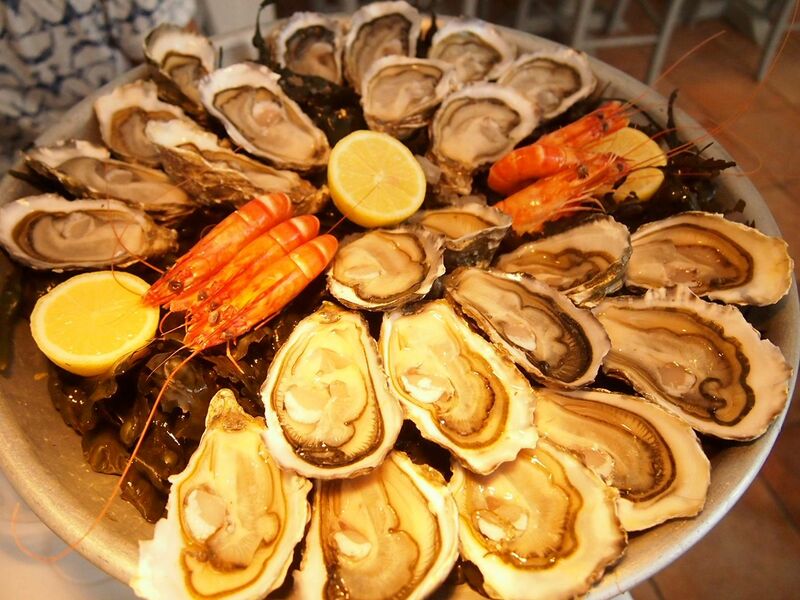 Over at Huitrerie Regis, a dozen oysters is the minimum order for an individual. Too much for you? 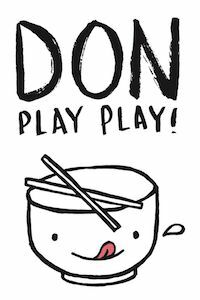 Trust us, you won't get enough of it! 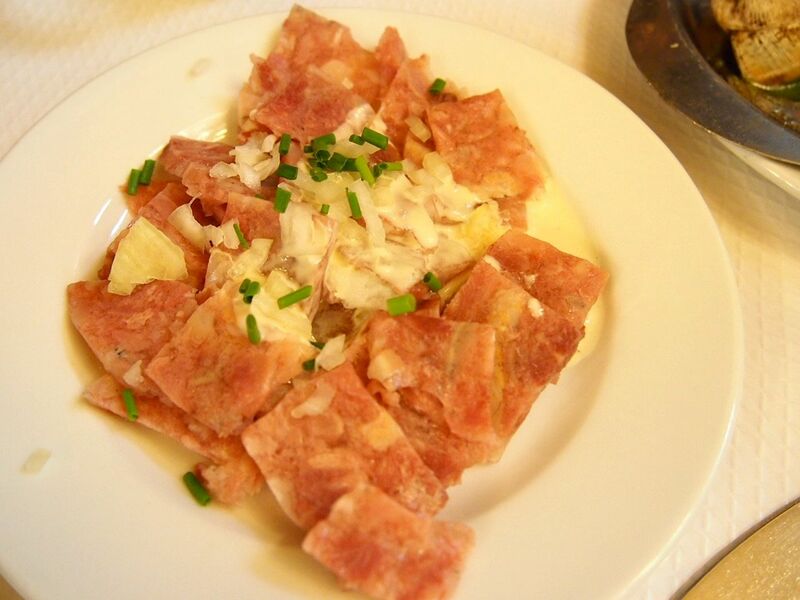 The most famous and popular dish here at Chartier Bullion. The duck was nice and moist albeit a little small. Experience a truly chocolatey experience in a luxurious and elegant chocolate restaurant that looks more like a high-end jewellery shop than anything else. 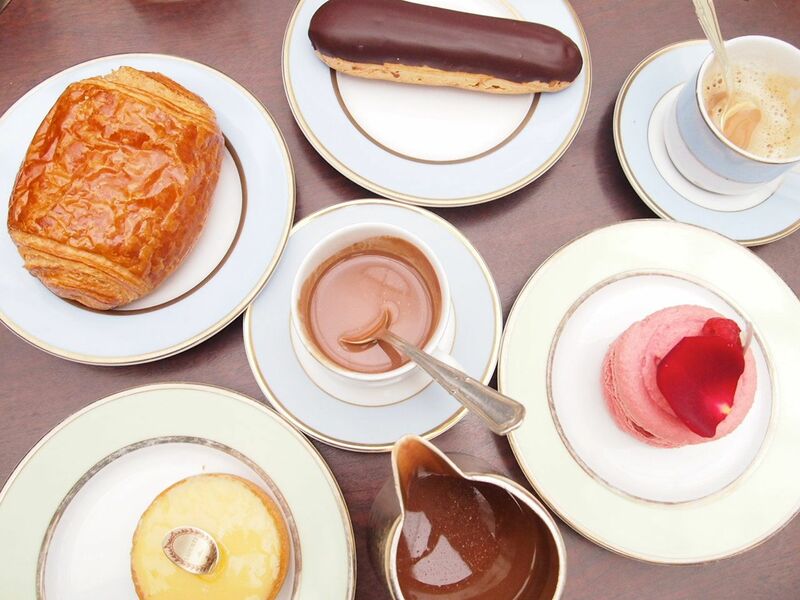 Indulge in these sweet treats and don't forget to bring some home! Dalloyau has a history that dates back a few centuries ago to 1682. Officially founded in 1802, Dalloyau has impressed for years with their creations. Located just minutes away from our apartment, X and I dropped by for a quick breakfast takeaway! 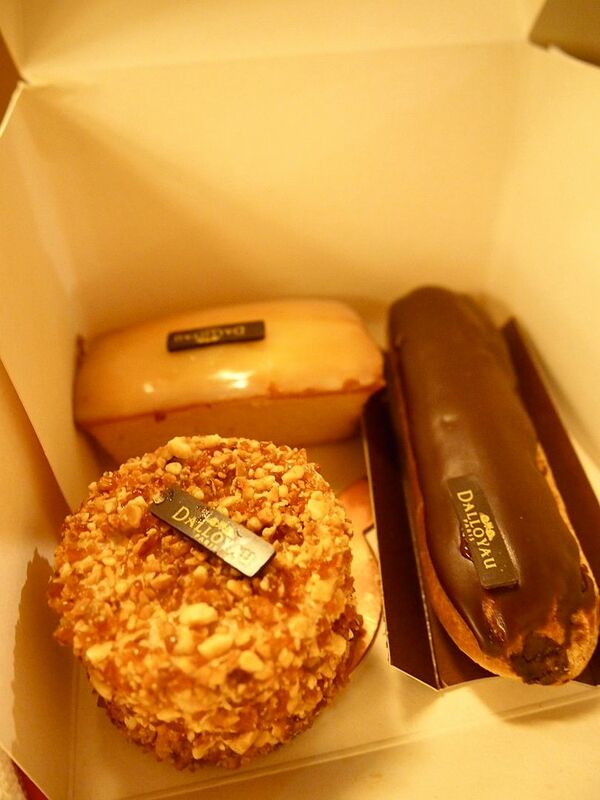 We took away a fat chocolate eclair(4€) stuffed full of chocolate cream, an extremely likeable Weekend Citron(3€) with a subtle hint of lemon, a nutty and fragrant Dalloyau and a fluffy and crispy pain au chocolat(1.80€)! What a wonderful breakfast to kickstart our day! The chicken was really small, and a tad too dry. Our experience at this famous market was sadly, pretty disappointing. Perhaps we missed out on the better stalls which were already closed by the time we got there. This market was highly recommended by our friend who had been staying in Paris for quite awhile so there must be something good that we missed! Do share with us your experience so we know what to have when we return again! 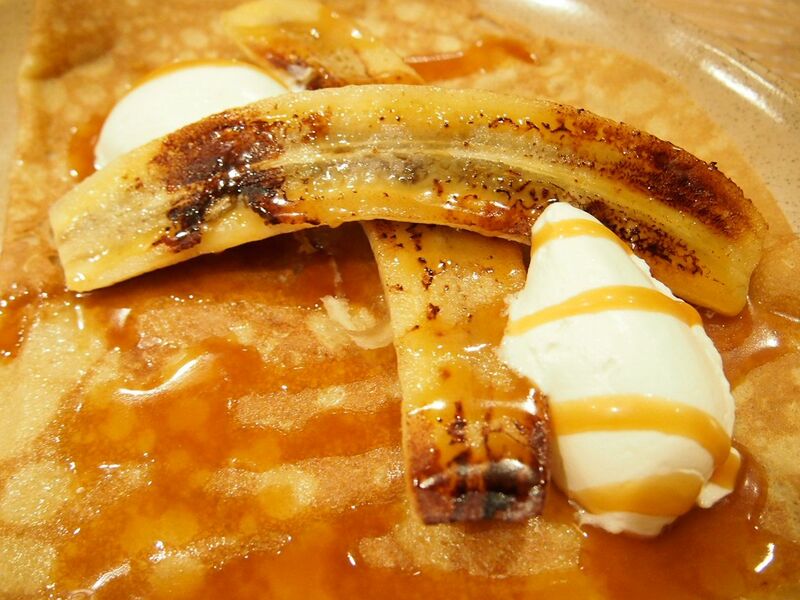 Breizh Cafe is really popular so do make a reservation! Our friend in Paris was kind enough to make a reservation for us! We went over after our dinner at Marche Des Enfant Rouges for dessert only to find out that you can't only have dessert. 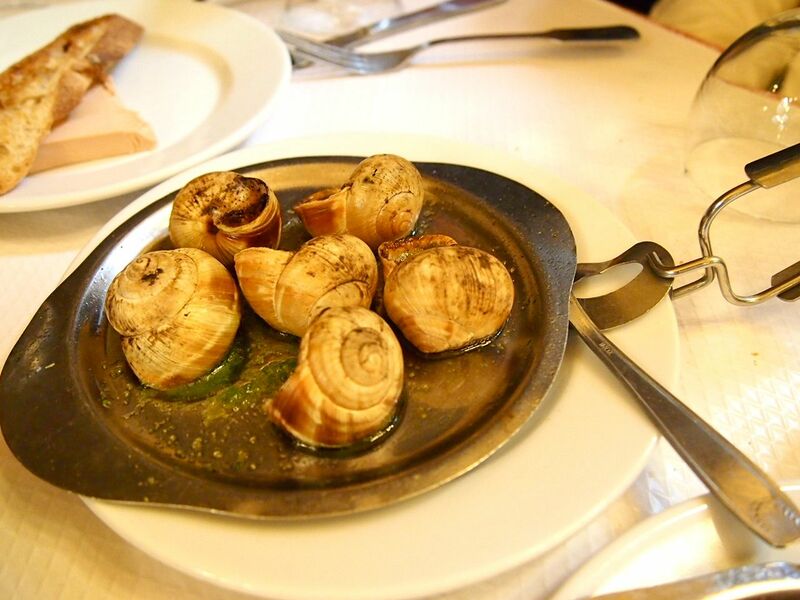 At Breizh, everyone must have a main course. We were obviously displeased with that but I guess I didn't do my homework. They kept saying "oh, we're a restaurant. 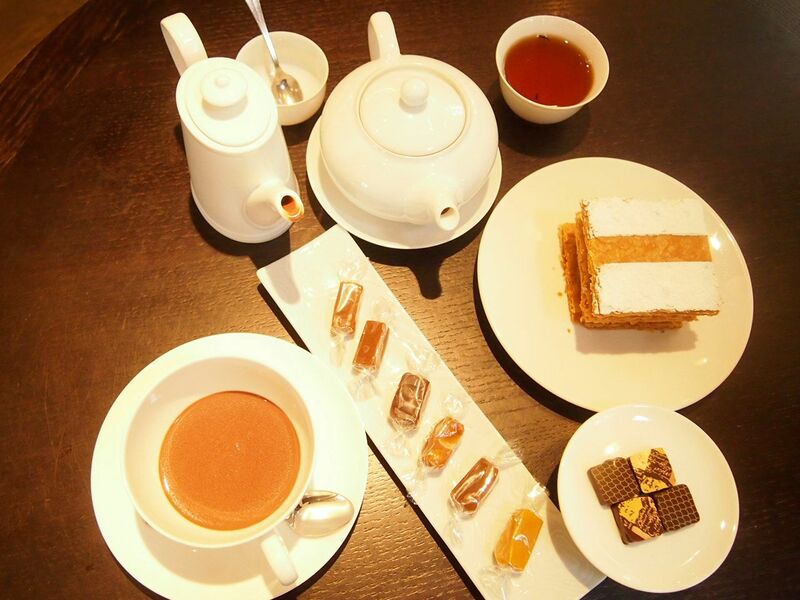 You must have dinner"
One of the most renowned French patisseries ever and even if its just once in a lifetime, you've gotta drop by for tea! Les Deux Magots and Cafe De Flore are two extremely famous cafes in Paris, and they are located right next to each other. 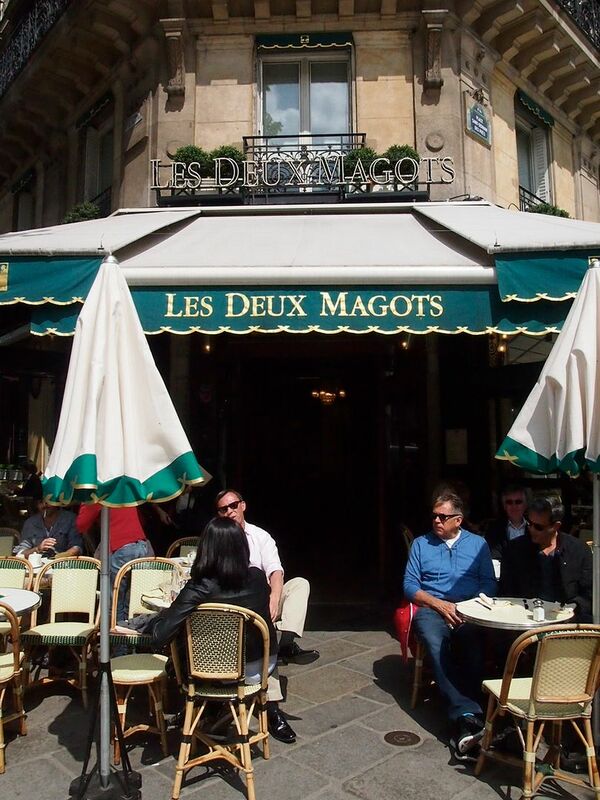 Les Deux Magots has been around since 1884 and has hosted a great many French intellectuals and important figures. X and I couldn't decide whether we should go to Les Deux Magots or Cafe De Flore but I decided on Les Deux Magots eventually. X and I took a slow walk there from home for breakfast on our last day in Paris. 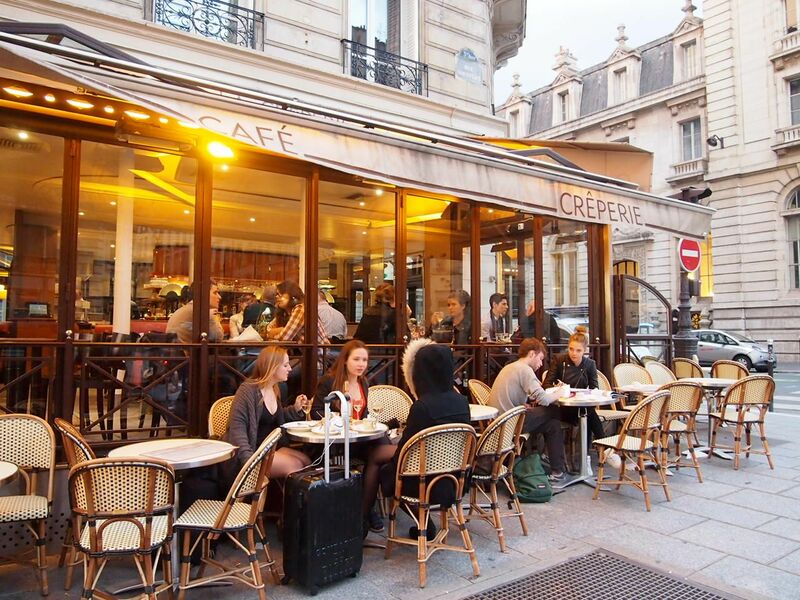 The Parisians usually sit beside one another and face outwards when they are sitting outside a cafe. It's pretty unique to their culture and of course, we do it like the Parisians do! This entire combination was very simply, amazing. 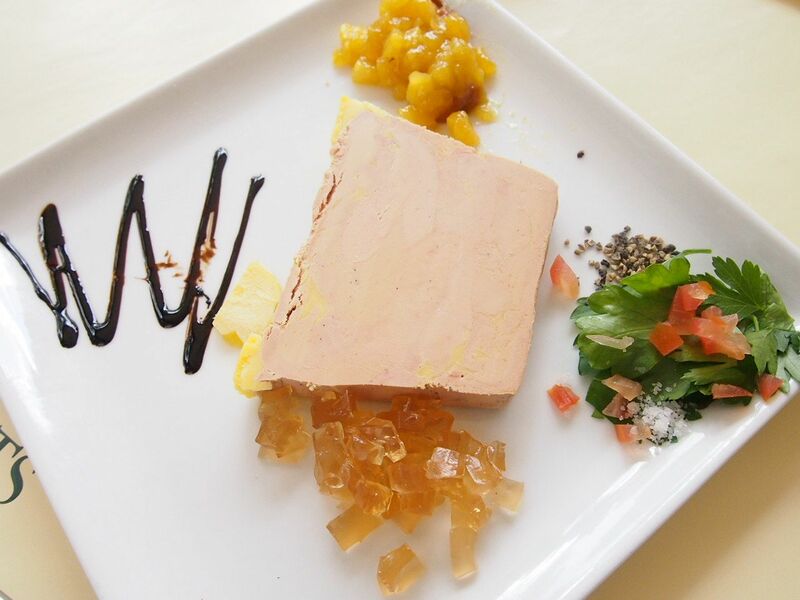 Velvety smooth foie gras terrine with sweet balsamic vinegar, apple bits and sturdy jelly pieces. Coupled with fragrant poilane bread, this is possibly one of the best starts to a meal I've ever had! 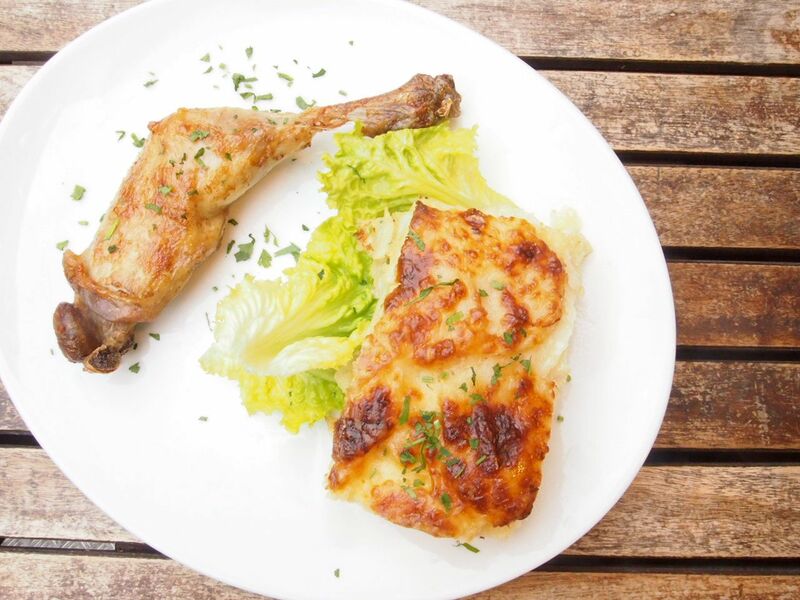 Croque Monsieur is a must-have when you're in Paris. 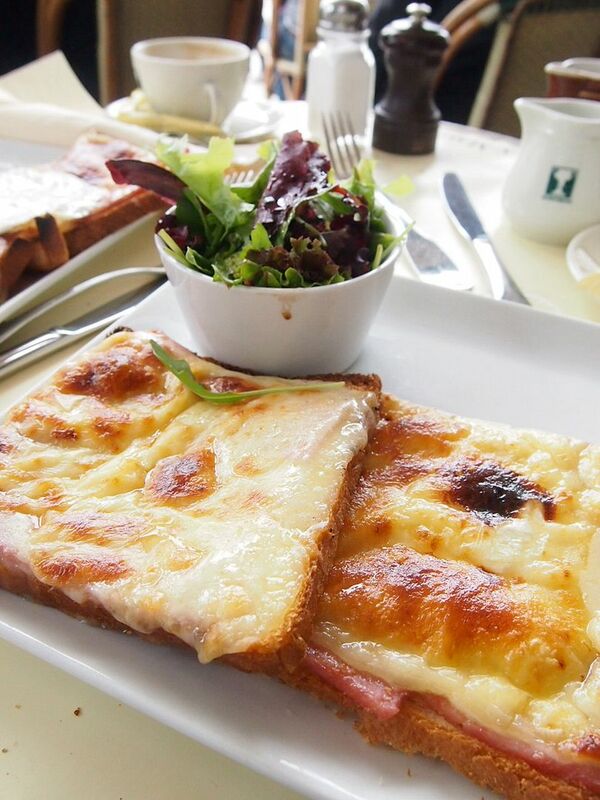 We heard that the best croque monsieur could be found at Le Comptoir Du Relais but unfortunately, the restaurant was closed when we made a trip there. 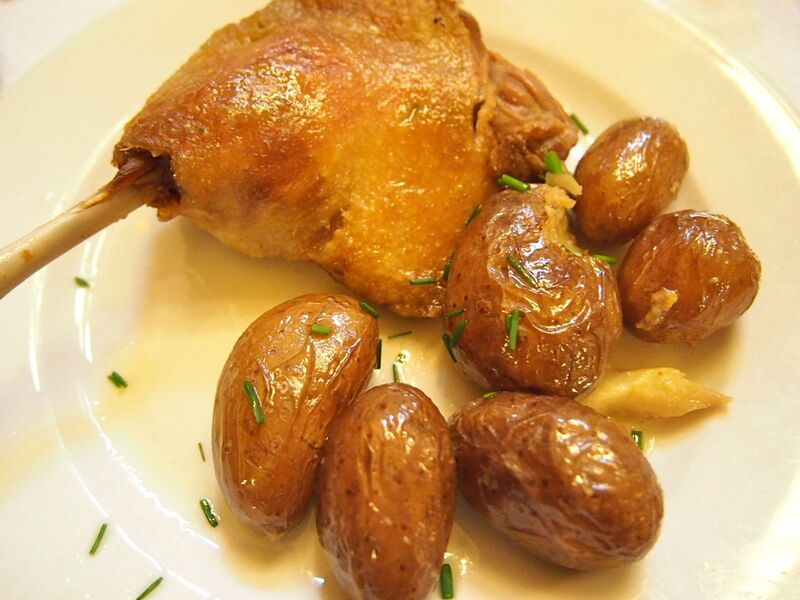 The one at Les Deux Magots was simple, no frills, and satisfying. 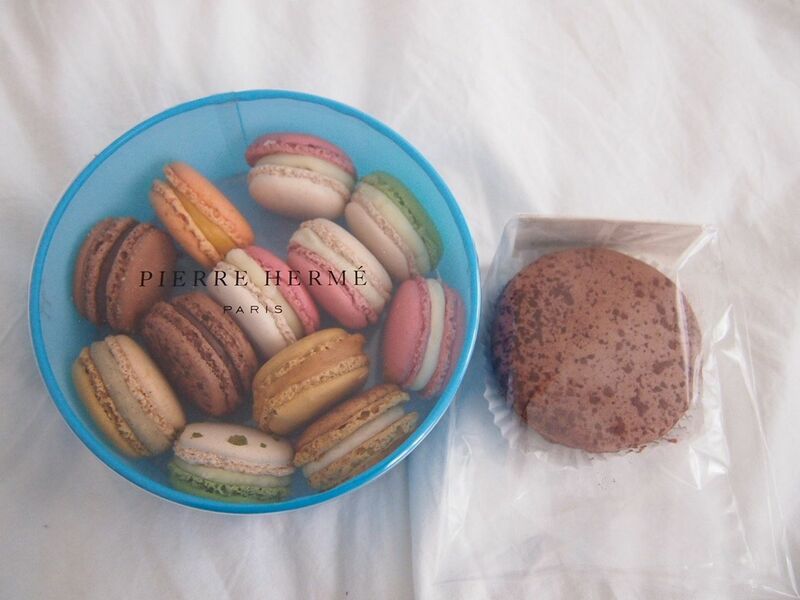 A trip to Paris is never complete without a box of Pierre Hermé macarons. 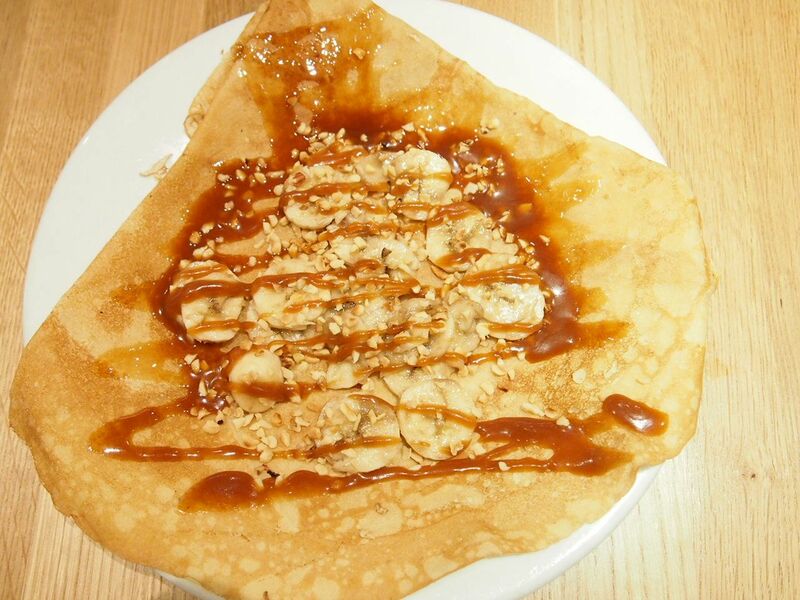 A really good salted caramel crepe with bananas and nuts! Ain't no better combination than this! Unfortunately, I'm unable to find the address of this place but it's near the Pantheon if I didn't remember wrongly! 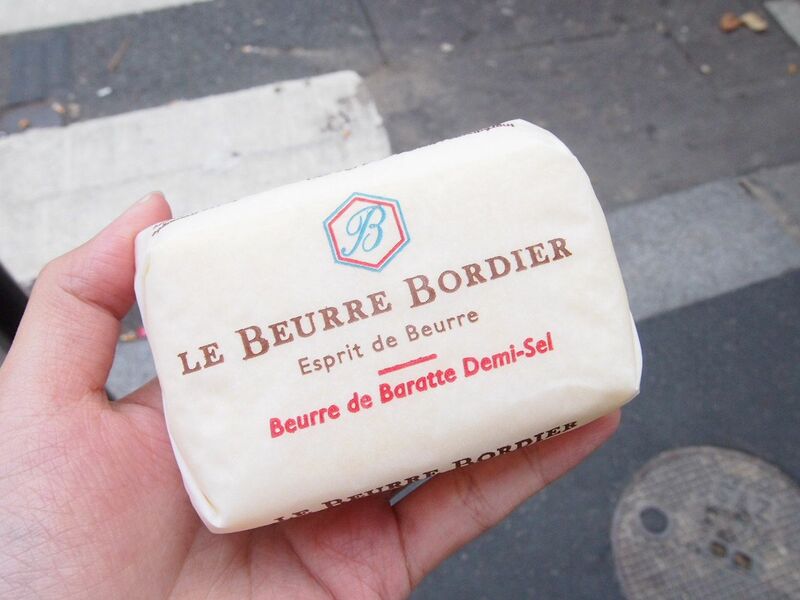 We got this bar of butter from a store near Marche Des Enfant Rouges! We then bought a baguette just to have it with the butter. Don't belittle this seemingly simple spread. It's amazing! 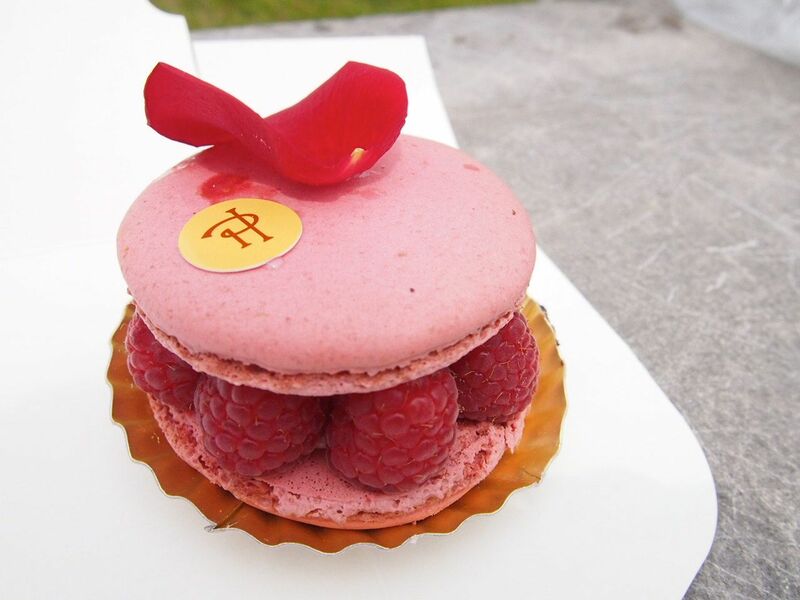 We don't quite know how to describe it but you have to get this and enjoy it while having a picnic in the Jardin Du Luxembourg or something! 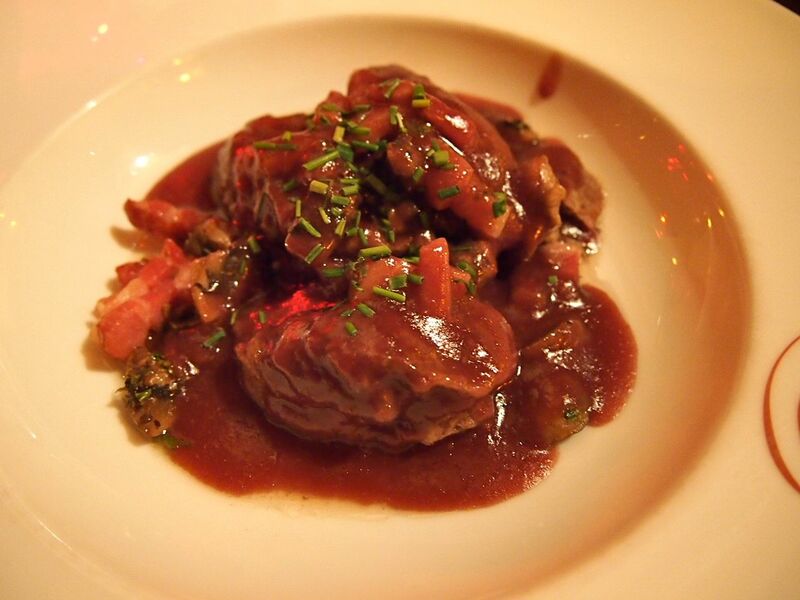 We had this at Au Petit Suisse! 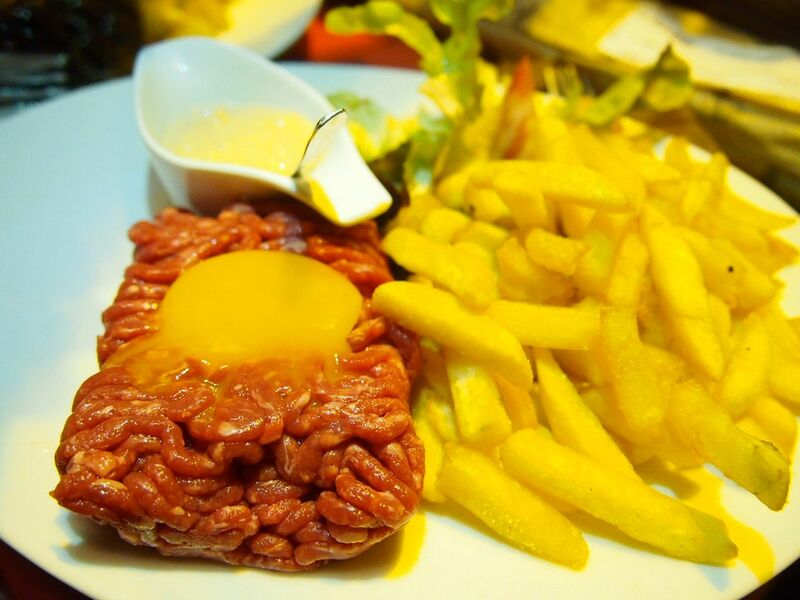 Raw minced beef does look pretty scary but it really does taste good! We hope our short list is helpful! You'll probably be reading this if you're heading to Paris and I just wanna say that I'm really envious and you're so lucky! I can't wait to be back in this beautiful place. I love the vibe and pace of Paris and I'd really give anything to live here! Je t'aime, Paris! Till we meet again! Paris has a great culture and a great lifestyle. It is one of the most attractive and fascinating charm in this universe. 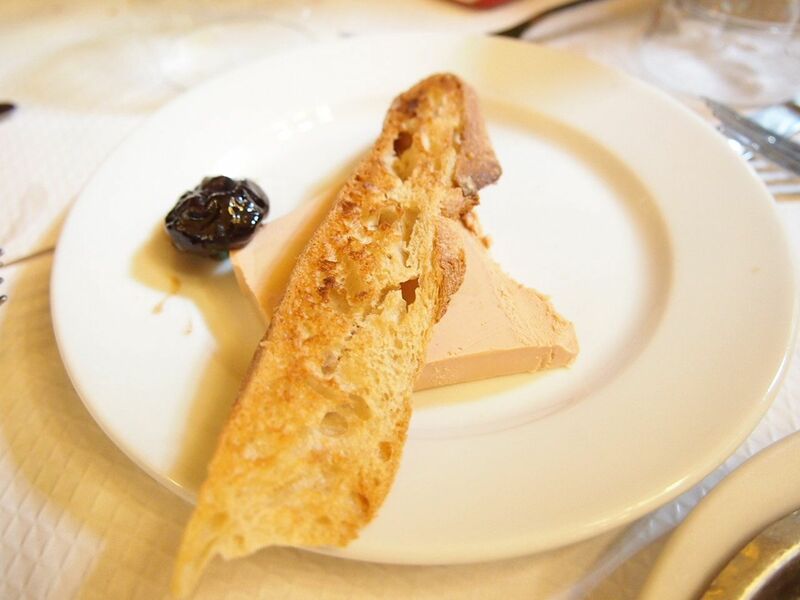 Paris offers a number of stunning sights to visit and it is not only rich in attractive sights, but it has a great spectacular cuisine. 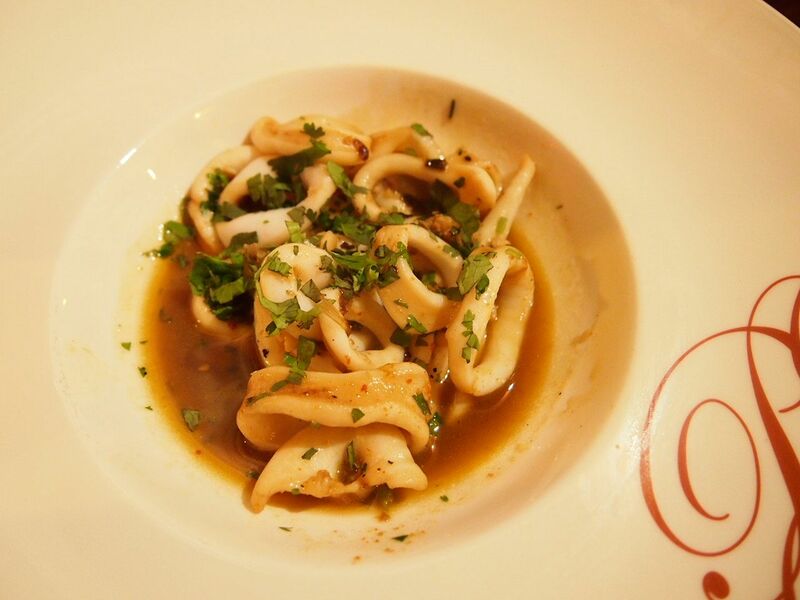 If you love to taste variety of foods and dishes, then Paris can definitely fitful all the desires. 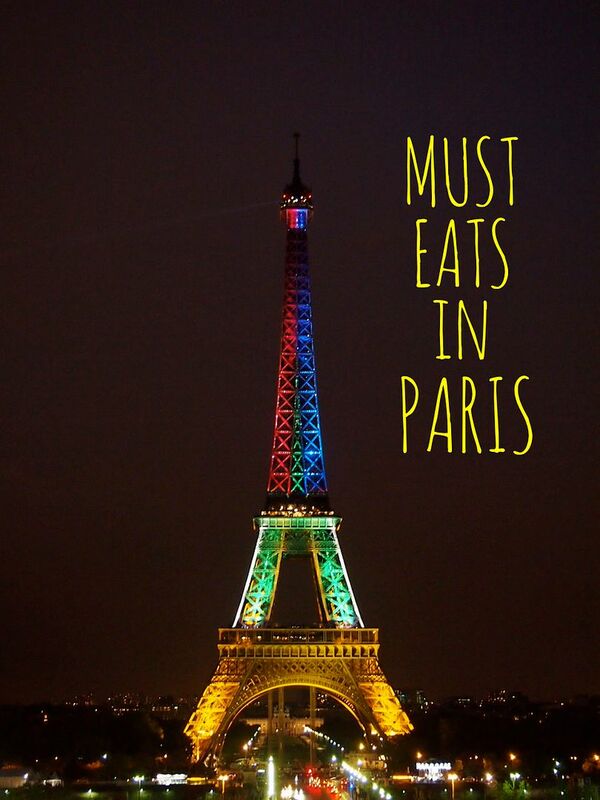 Paris is on the top of the holiday spot list. Along with amazing transportation services, Paris also offers luxurious accommodation services as well. When I was in Paris last year, I felt it was a dream come true and it really was. 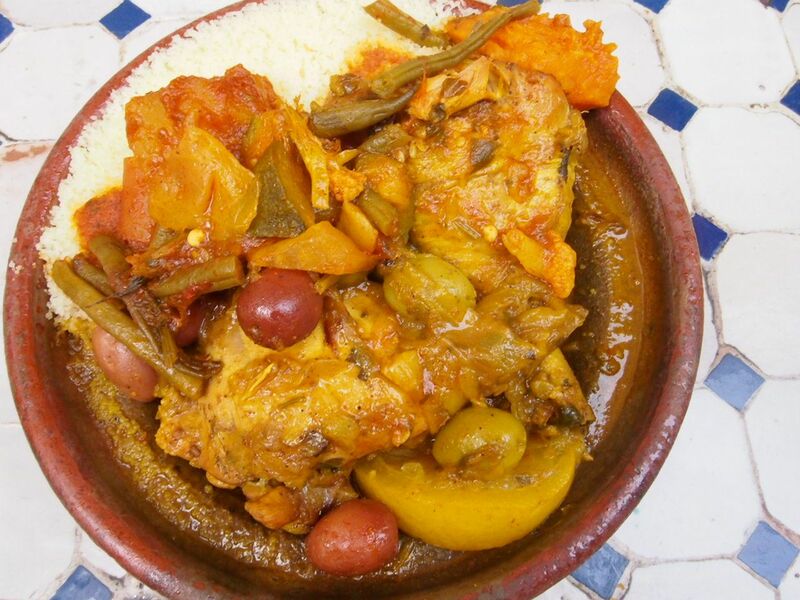 The culture, lifestyle, cuisine there is nothing which didn't impress me. I am in love with Paris. Wish Paris was my hometown. 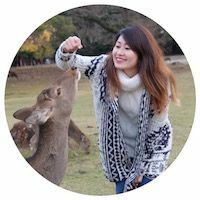 To get the feeling of local citizen of Paris, I even rented an apartment on vacation rentals Paris apartments. I wanna go Paris every year.